Tigers for Tomorrow at Untamed Mountain is located in Attalla, Alabama. 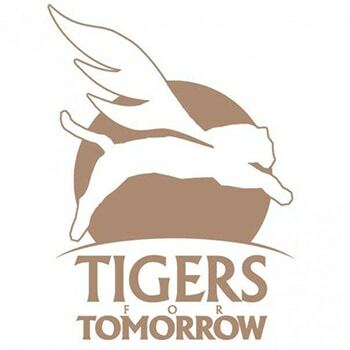 Tigers for Tomorrow Exotic Animal Preserve, Inc. owns the Wildlife Sanctuary which is home to predatory animals that could no longer work or were no longer wanted by their owners. Tigers for Tomorrow at Untamed Mountain is a Wild Animal Preserve and Environmental Educational Center which is a non-profit 501-c-3 140 acres in Dekalb County, Alabama. View 160 animals including: bears, wolves, tigers, mountain lions, African lions, black leopards. We offer General Admission, Educational tours, Group Tours, Private Tours, Corporate Outings and Birthday Parties.